A devoted husband and father of four, Domingos DaRosa has called Boston home since 1978. Moving from Cape Verde Island as an infant, DaRosa grew up in Roxbury, Dorchester and Hyde Park, but has embraced the whole city, making friends and forging partnerships in neighborhoods far from home like East Boston, Charlestown, the North End, Mattapan and Jamaica Plain. After graduating from Madison Park High and earning a degree from the Benjamin Franklin Institute of Technology, DaRosa has devoted himself to youth outreach and mentorship. His commitment to the youth and education of Boston is untiring, leading year-round programs in football, basketball, soccer, swimming, skiing retreats, ultimate frisbee and baseball. On any given weekend or evening, you can find him on the sidelines of a Pop Warner football game, organizing a pickup kickball game, or teaching basketball fundamentals. For 21 years, Domingos has worked with Boston’s Centers for Youth and Families, in addition to running summer football combines as president of the Bengals Pop Warner League (that sometimes even feature appearances from NFL players). Academics and leadership are key components to all of his outreach, which shows in the many kids he’s guided through to graduate from college. In addition to his youth outreach work, Domingos first gained city-wide attention as a leader of SEIU Local 888 and a community organizer. His tireless and vital efforts during the blizzards of 2015 showed the immediate impact and the glaring city-wide needs as he helped people dig out and perform repairs during the numerous snow emergencies. His property maintenance does work throughout the region, providing valuable insights into the unique challenges faced in various neighborhoods and how to bring out the best in the city he loves. Domingos has seen firsthand how different groups, neighborhoods and residents can be forgotten and overlooked by City Hall. His mission is to provide valuable insight in helping communities move forward, grow stronger and to restore the trust of the tens of thousands of residents who deserve to be better served by the city. 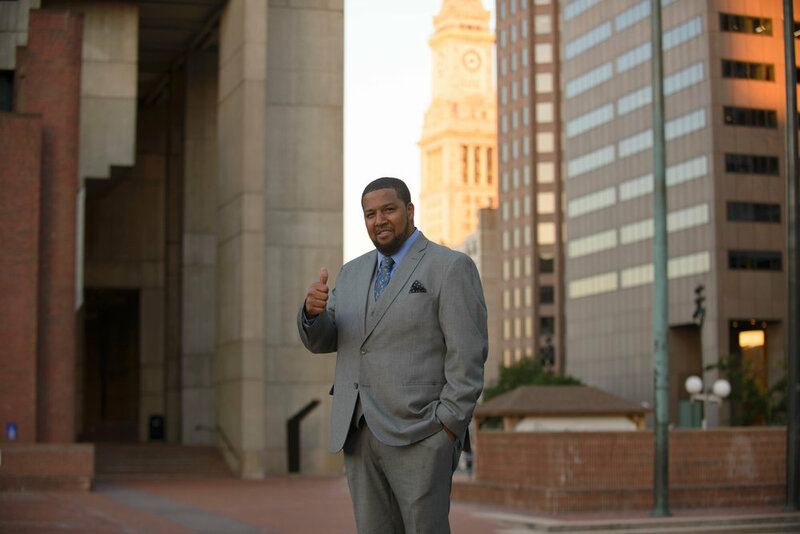 Help Domingos DaRosa Restore the Trust in City Hall and vote for him as the next Boston City Councillor at-large.